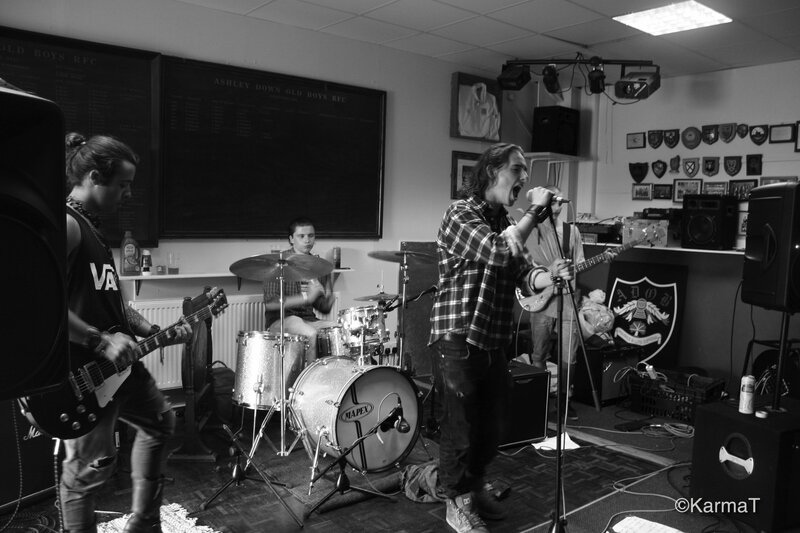 As rugby has a great way of bringing communities together just as music does, we at dBs Music Bristol FE were proud to sponsor the first Ashley Down Old Boys RFC ‘Lock Stock” festival by providing our live PA, sound crew and one of our awesome bands, Stone Theory, from the 2nd year of their Performance course. Stone Theory played a rip roaring incendiary set of their own originals alongside deep cuts of blues rock covers by Cream, Motorhead and The Doors to a packed clubhouse. The feedback from club members was fantastic and a great night was had by all with Stone Theory being invited back to play again at their next event. Interested in making your move into the music industry with dBs Music? Learn more about our diplomas and how we can help you kick start your career and focus full time on your music.